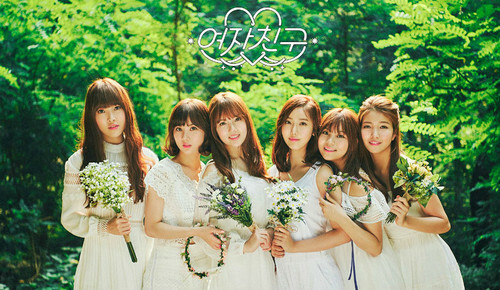 Gfriend - "Lots of Love" ছবি. . HD Wallpaper and background images in the GFriend club tagged: gfriend kpop girl group 2016 first album lots of love photoshoot sowon eunha yerin sinb umji yuju. 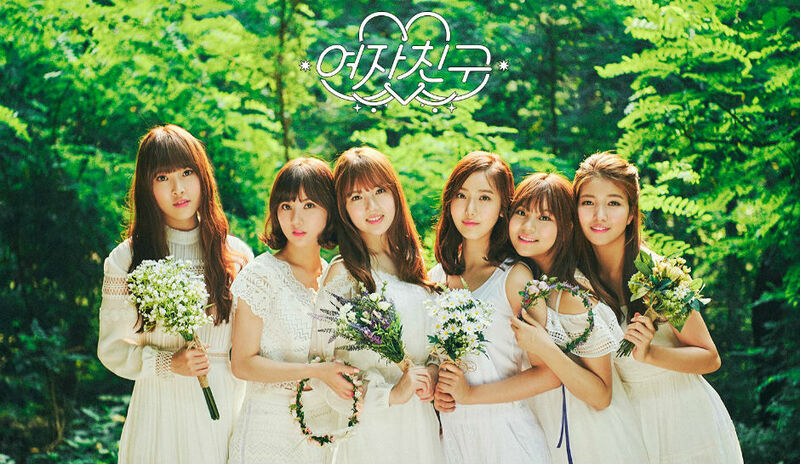 This GFriend photo contains নিতকনে and রানীর সহচরী.